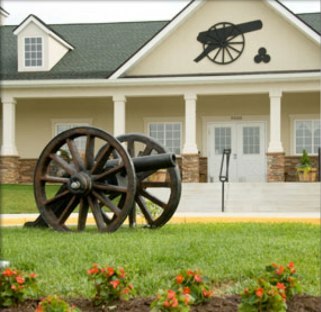 Fredericksburg Country Club is a Private, 18 hole golf course located in Fredericksburg, Virginia. 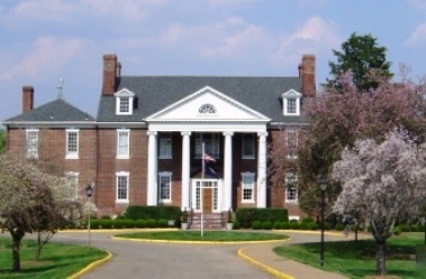 Fredericksburg Country Club first opened for play in 1920. 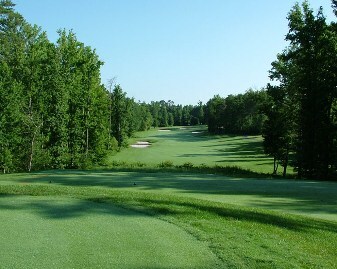 The course was designed by Lester George. 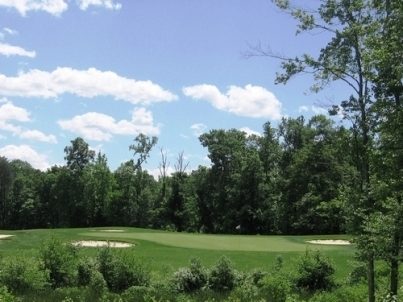 Fredericksburg Country Club is a traditional course with tree-lined fairways and small greens. 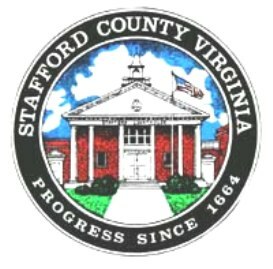 This course was built near the Smith Field Estates. 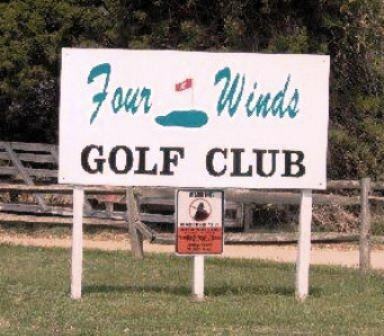 Guests are only allowed to play this course only while accompanied by a club member. 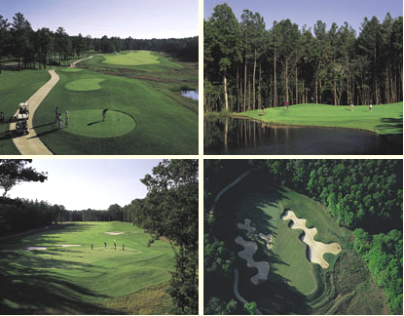 Fredericksburg Country Club plays to a par-72 and maximum distance of 6,479 yards. 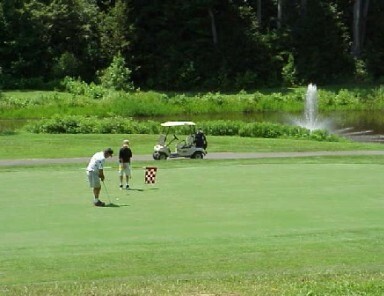 The course rating is 70.8 with a slope rating of 121. 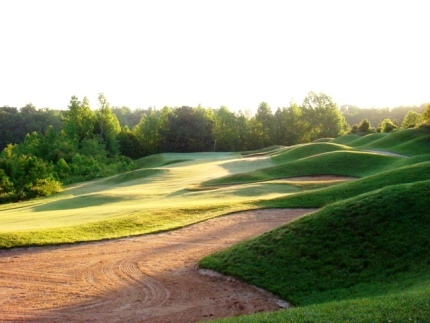 The forward tees measure 5,919 yards with a course rating of 75.0 and a slope rating of 126.